What is the middle verse of the Bible? Was Jesus born in a house, as Matthew says, or in a stable, as Luke says? How Can One Overcome Addiction to Gambling? Names are important. It is difficult for us to conceive of things apart from their names. 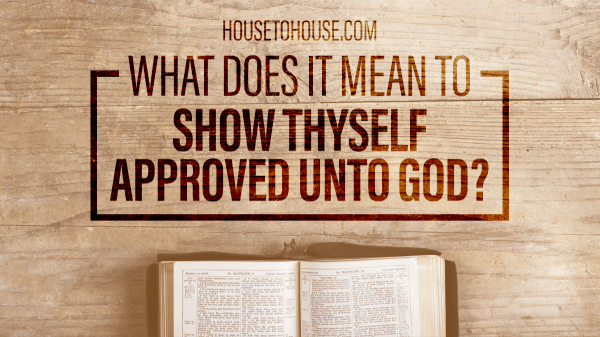 The many different names for God in the Bible describe and demonstrate His character. Does Mark 16:16 Belong in the Bible? The census of those on the ark included Noah, Shem, Ham, and Japheth, Noah’s wife, and the three wives of his sons (Genesis 7:13). With these four men and four women, the earth was repopulated after the flood. 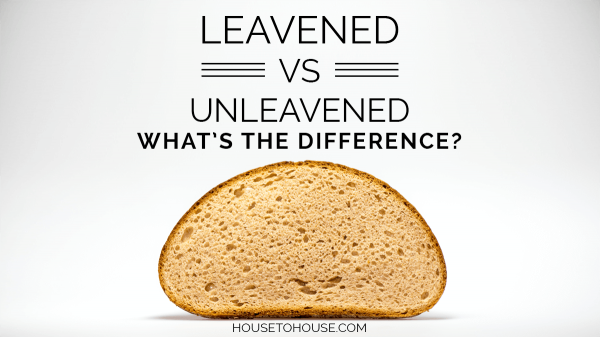 While the Jews were subject to various food laws, forbidding to eat several types of food (e.g. 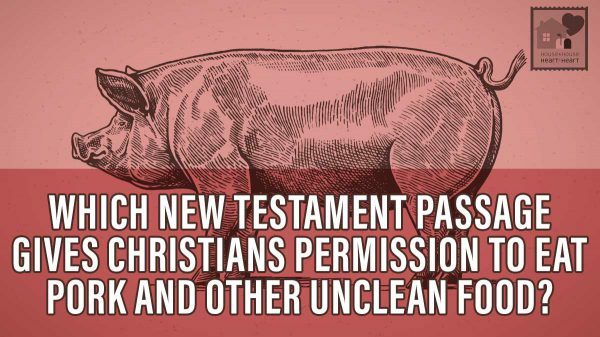 pork), the Christian is under no such restriction today. 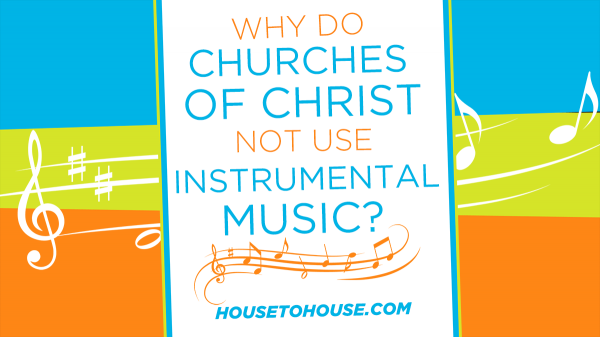 What does Here I Raise my Ebenezer mean in the familiar hymn? It is very important that we think about what we sing in our worship to God if we want to be pleasing to Him. Must we give thanks if we are in difficult circumstances? The birthright was the natural privilege of the firstborn son. Receiving the birthright, the firstborn would become the head of the family, and would have charge of the family, including the family property. 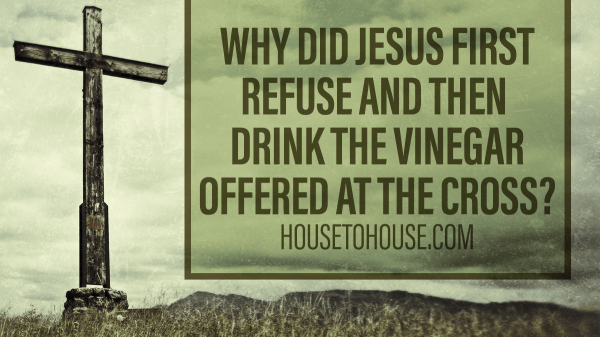 Why did Jesus first refuse, and then drink the vinegar offered at the cross?